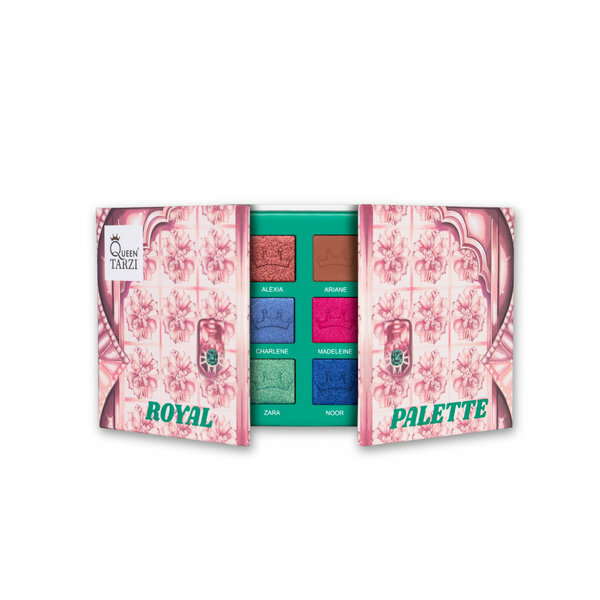 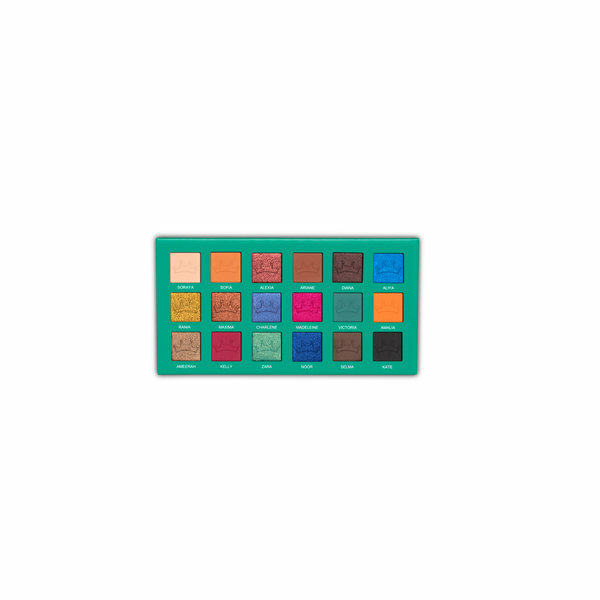 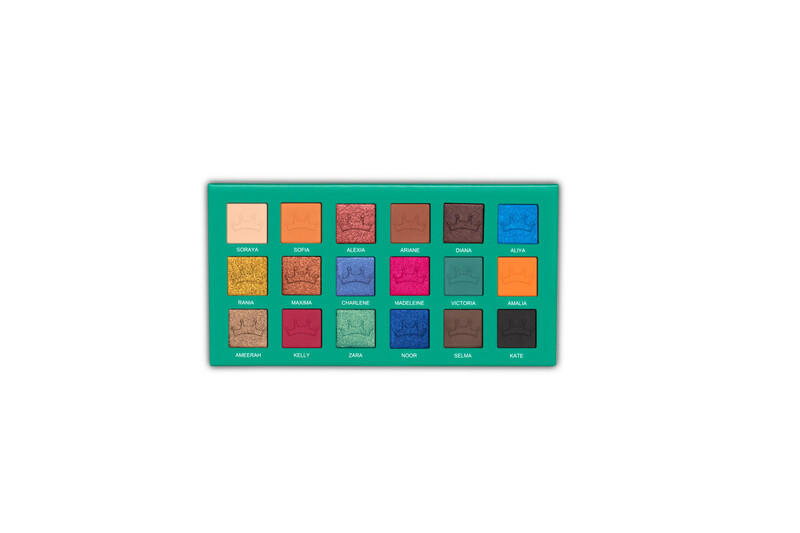 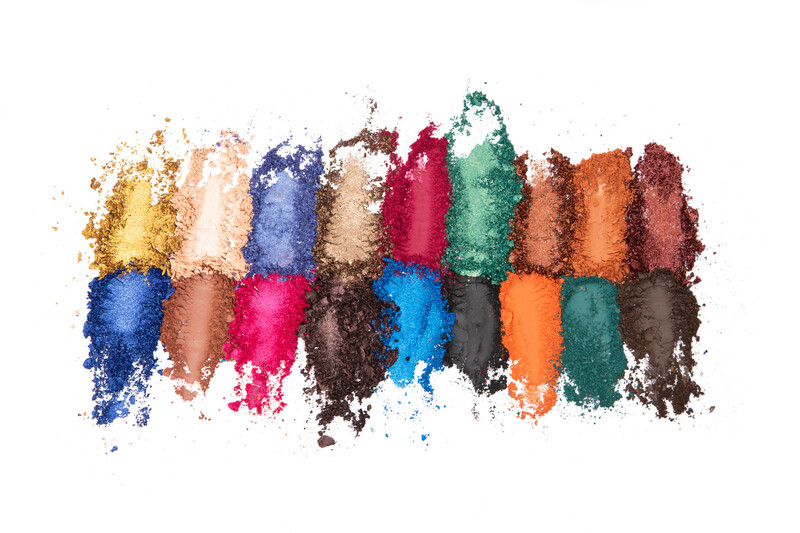 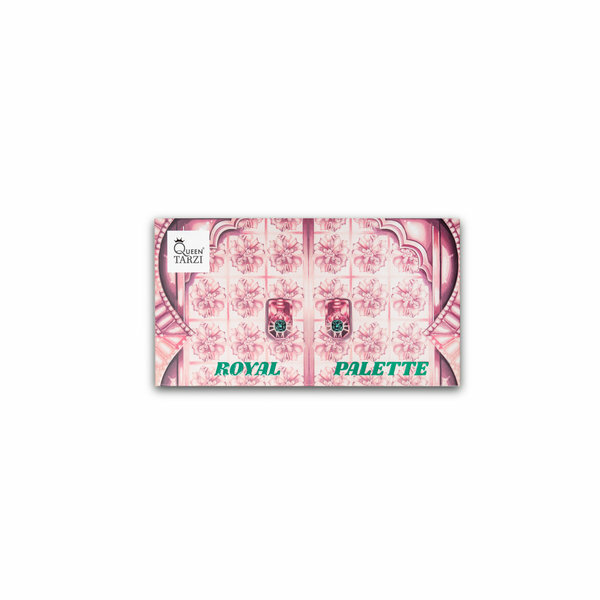 This exclusive palette contains a mix of 18 highly pigmented colors, based on powerful women worldwide. 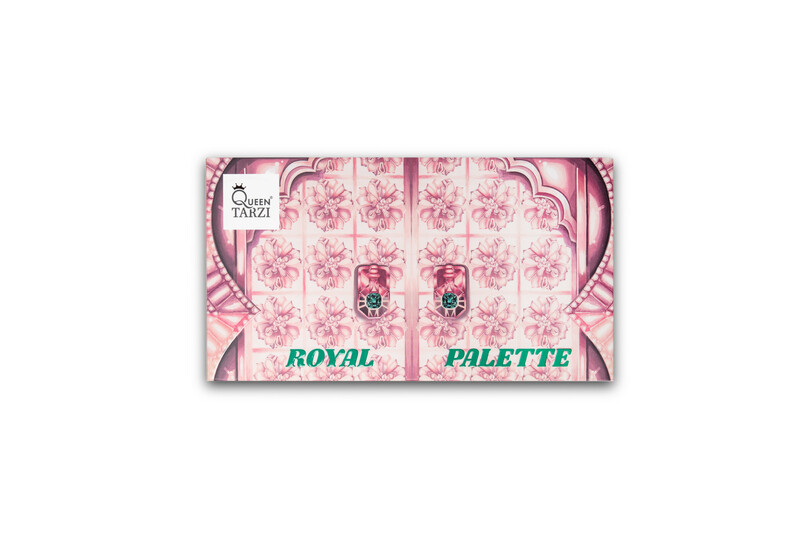 Open the doors to your own Queendom and experience the royal vibe. 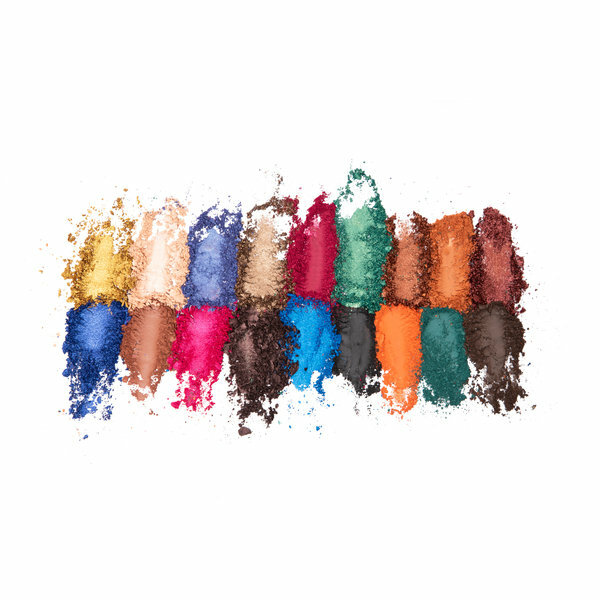 This unique cosmetic product is not only cruelty free, but also completely vegan.